The founding conference of Intelligent Foundry Industry Light Alloy Innovation Center (“The Light Alloy Innovation Center”) was held in Ka Shui (Huizhou) Science and Technology Park in Daya Bay, Huizhou, Guangdong on November 29th, 2017. 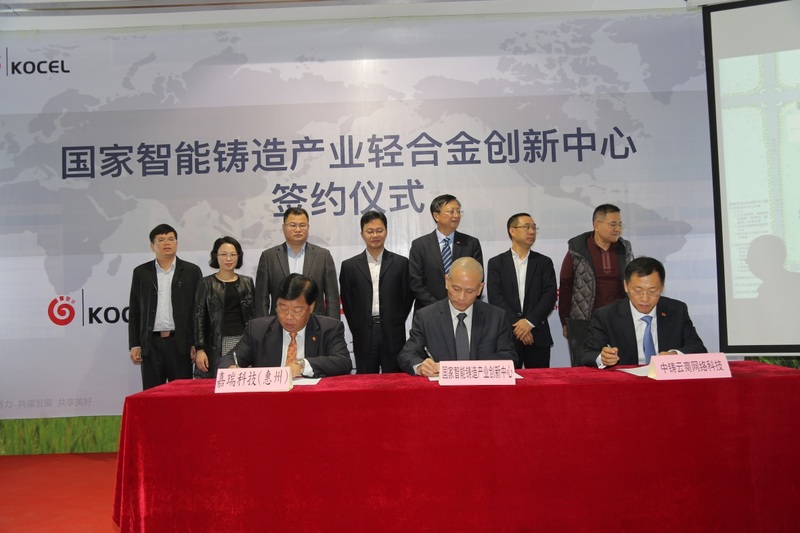 Mr. Huang Zhijun, member of the Standing Committee of Daya Bay Economic and Technological Development Zone in Huizhou and Mr. Zhang Libo, Executive Vice President of China Foundry Association attended and witnessed the signing ceremony. Mr. Peng Fan, Chairman of National Intelligent Foundry Industry Innovation Center, Mr. Lee Yuen Fat, Chairman of Ka Shui International Holdings Ltd. and Mr. Deng Chao, Deputy General Manager of China Foundry E-commerce Network Technology (Beijing) Co., Ltd. jointly signed the Investment Agreement of Intelligent Foundry Industry Light Alloy Innovation Center. 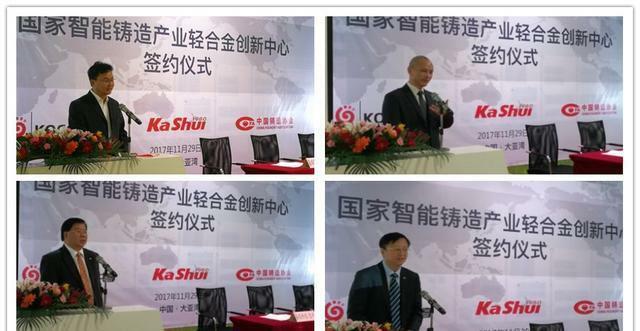 At the signing ceremony, Mr. Huang Zhijun, member of the Standing Committee of Daya Bay Economic and Technological Development Zone, Mr. Zhang Libo, Executive Vice President of China Foundry Association, Mr. Peng Fan, Chairman of National Intelligent Foundry Industry Innovation Center and Mr. Lee Yuen Fat, Chairman of Ka Shui International Holdings Ltd. delivered speeches respectively. The establishment of Light Alloy Innovation Center is one of the key components of National Intelligent Foundry Industry Innovation Center. National Development and Reform Commission released on December 1st, 2016 “The Reply on Establishing National Intelligent Foundry Industry Innovation Center” and agreed KOCEL Machinery Limited to take the lead in setting up the first National Industry Innovation Center. National Intelligent Foundry Industry Innovation Center was set up in Yinchuan on May 19th, 2017. Other sub-centers with intelligent transformation and promotion model for "Standardization & Demonstration" will be set up subsequently in different industrial clusters with digital intelligent demonstration factories and demonstration parks. 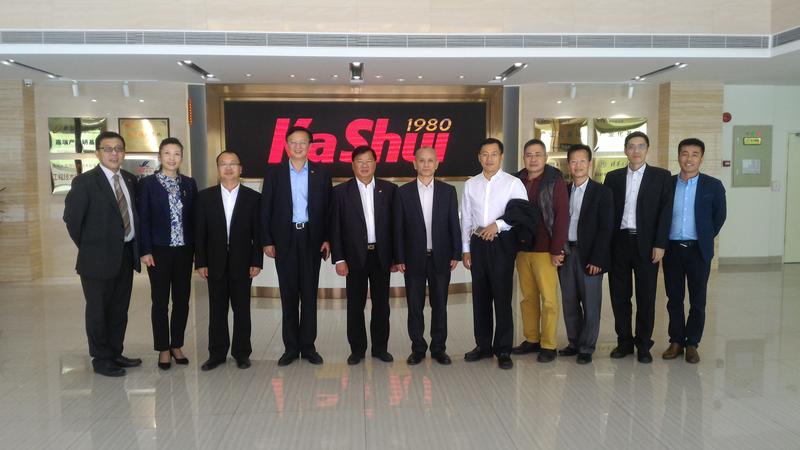 The newly established Light Alloy Innovation Center will be located in Ka Shui Science and Technology Park in Huizhou. Given the leading edge and technical knowhow of Ka Shui Group in the field of light alloy, the intelligent manufacturing research institute, light alloy new materials R&D center, end products R&D center, innovator space, innovator Workshop, shared industrial cloud and remote operation and maintenance Center, industrial exhibition services, shared colleges will be established to integrate related resources of the industry. 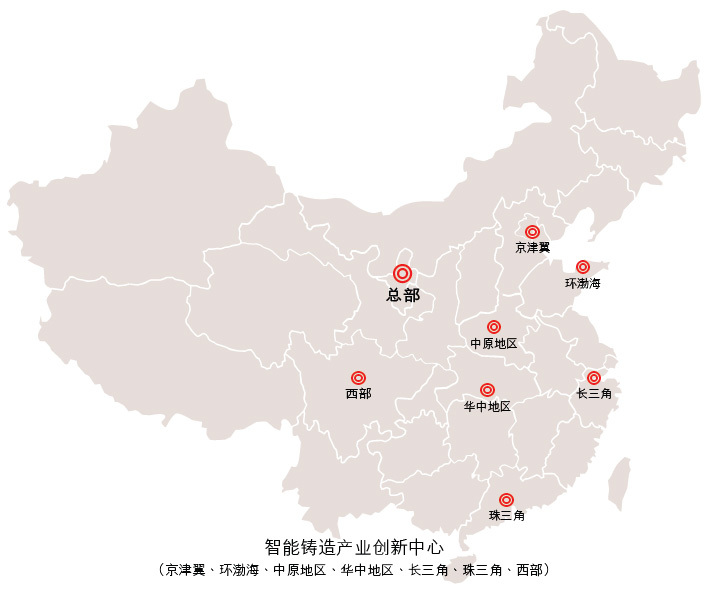 The new center will actively apply for innovation platforms such as national incubator, collaborative innovator space, national engineering research center, the national technological innovation center. To service the light alloy manufacturing industry as well as to enhance development of high-end, environmental, intelligent, service-oriented development, the integration and application of intelligent equipment technologies such as light alloy big data analysis, environmental-friendly manufacturing, new materials, 3D printing, and robotics will be promoted by this center. Setting up of the Light Alloy Innovation Center in the Pearl River Delta area will help building up a leading platform for light alloy industry to strengthen the development of the supply chain both upstream and downstream, to enhance regional light alloy supporting capability, to promote the development of new materials and industrial transformation and up scaling and to accelerate the realization of superior intelligent solution first movers’ dream. Copyright© 2016 Ka Shui International Holdings Ltd. All Rights Reserved.